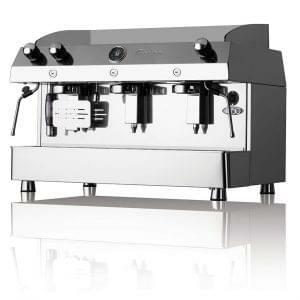 Evoke images of the stylish 1950’s with this innovative Retro coffee machine from the award-winning Fracino. 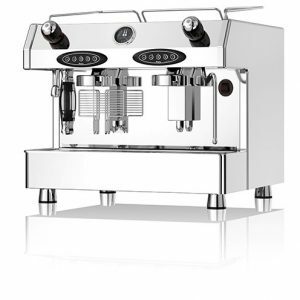 Make a statement in any commercial environment with this elegant vintage-style machine made entirely of high-quality stainless steel. Available in electric or gas powered, this is 2 group machine is very user-friendly, with a retro semi-automatic lever mechanism. 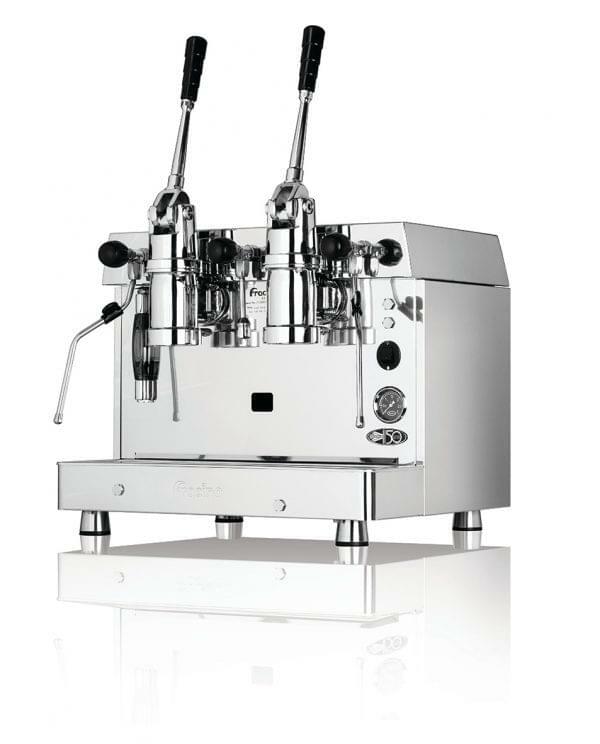 The 50’s styled Retro 2 Group from Fracino is a lever operated espresso machine with a look that is certain to draw attention. 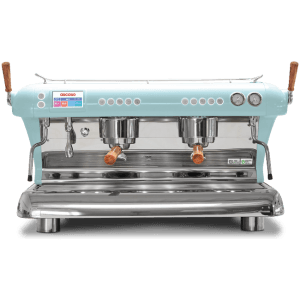 The Retro 2 Group Coffee Machine from Fracino has the same great specifications as the standard models but offer an increased presence with their 1950’s vibe. 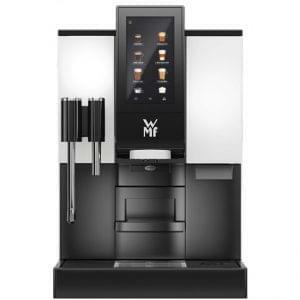 The Retro machines are designed for coffee on the go however they are available as electric models as well as gas. The bright stainless steel finish shines like polished chrome and compliments any environment. High powered gas burners deliver equivalentportions or semi-automatic with rocker switch control depending on your requirements. Pressure controlled by a triple contact pressure switch (electric machine only). Brass-bodied, smooth-action lever group with stainless steel shower plate.